Brand: Total Body Modification, Inc. 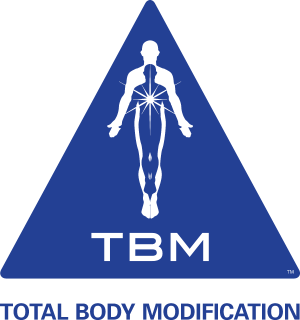 In Module 1, the first part of the TBM Basics, we will teach you clinically effective muscle testing, body point location, body point corrections, and our Autonomic Recovery Program. The Autonomic Recovery Program resets the overall tone of the autonomic nervous system, safely detoxes the body, reestablishes healthy regulation of blood sugar, and trains patients/clients on how to listen to their body’s needs. In Module 2, we complete the TBM Basics, teaching you TBM’s renowned Harmonization Sequence for allergy, pathogen, toxin and emotion vials, our Learning Enhancement techniques, our basic structural techniques, and Energy Circuit tests and corrections. You will also learn over 200 emotional techniques, including the Emotional Erases. We will teach you over 50 additional Body Points and show you many things you can do with the Module 1 Body Points. We will introduce you to “Menuing,” a procedure that enables you to quickly discover your patients/clients unique healing code and provides the foundation for all advanced TBM work. In Module 3 we teach techniques for patients who suffer with all types of infections, degenerative conditions like lupus, multiple sclerosis, fibromyalgia, chronic fatigue, immunological breakdown as seen in cancer and AIDS, and neurodegenerative conditions like Parkinson’s and Alzheimer’s. You will receive training in safely detoxifying the body of metals and medications and repairing damage from vaccinations. 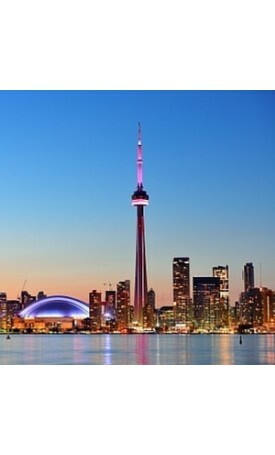 Protocols for kidney, gall bladder and liver stones are included as well. While all career health professionals are welcome, Module 3 is geared for those with some background in pathology such as chiropractors, naturopaths, medical doctors, dentists, nurses and osteopaths. The information presented in Module 3 is not intended to cure the listed conditions but aid the practitioner in providing kinesiologic and nutritional support to these patient populations. 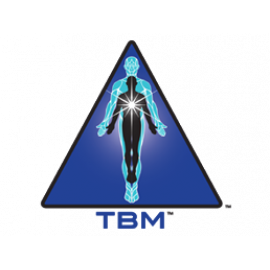 This Intensive will provide a unique opportunity to learn from both the current director of TBM, Dr. Kevin Millet AND the principal instructor of TBM, Dr. Megan Choy. 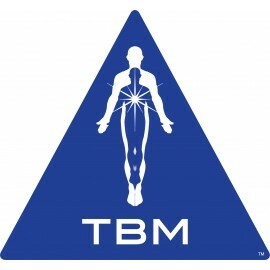 These doctors have been overseeing the development of TBM for the past 10 years and will bring a wealth of insight that will far exceed the standard curriculum. Come join us and experience this special Intensive in the breathtakingly beautiful Lake Como and glean from the decades of experience which Dr. Frank, his mentors, and his students have acquired while serving all types of patient populations.